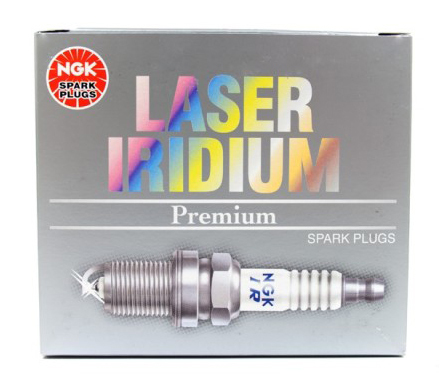 Laser Iridium® spark plugs provide superior ignitability along with a super long service life. The Iridium / Platinum surfaces ensure slow wear rate, yet also provide a stable idle with superior antifouling, improved fuel efficiency and lower emissions. What is the difference between Laser Iridium and Iridium IX?